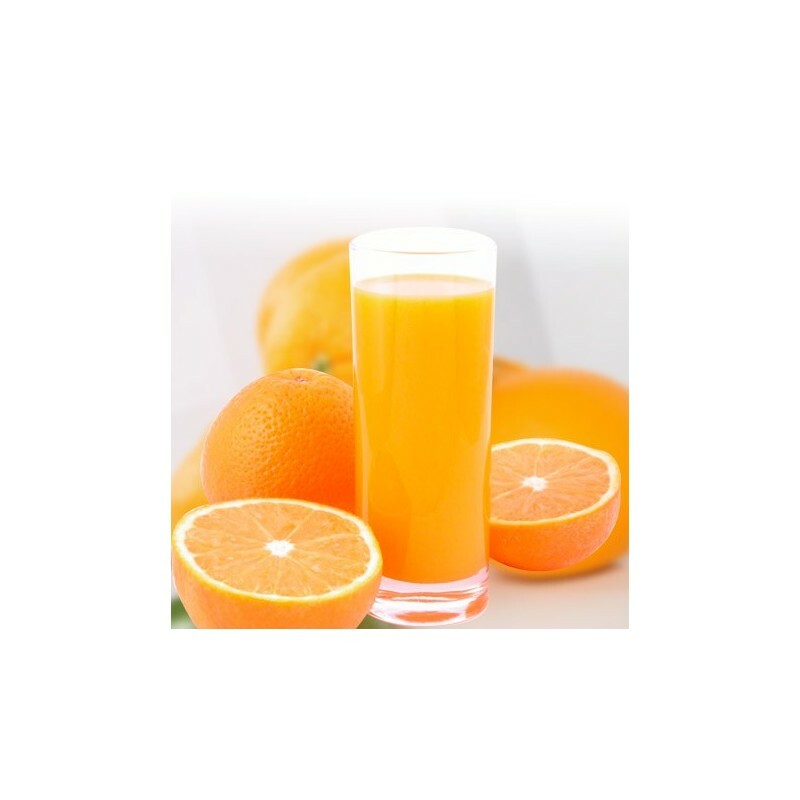 Oranges for juice Navelina in a middle box, recommended for all kind of families, with a high content of water and vitamins. 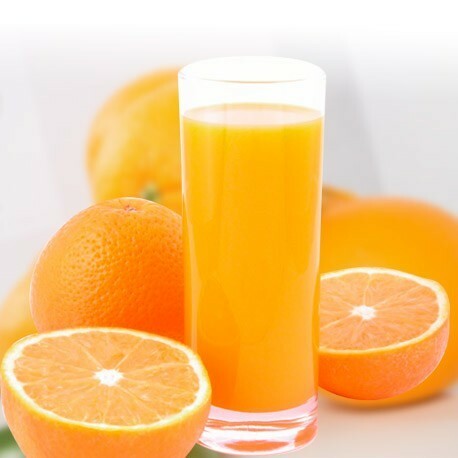 Buy oranges for juice Navelina, cheap and naturals, best quality. 1 middle box, 10 kilos of oranges for juice Navelina, which is ideal for families of 4 or more members. To avoid the risk of the oranges going bad and to always be able to drink a fresh and full of vitamins orange juice. 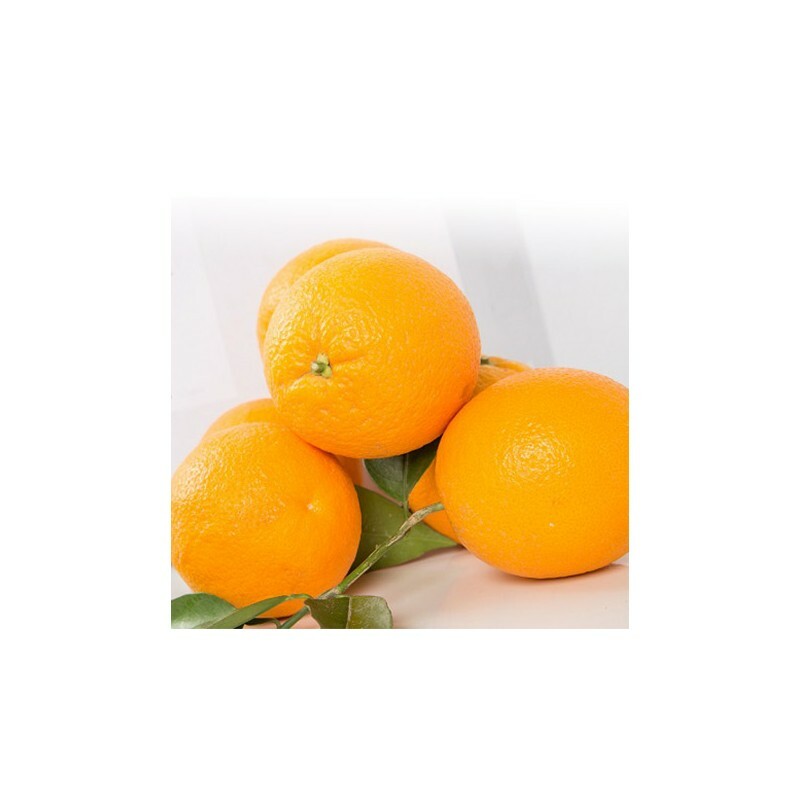 Our Navelina oranges online have an intense flavor making them very delicious. 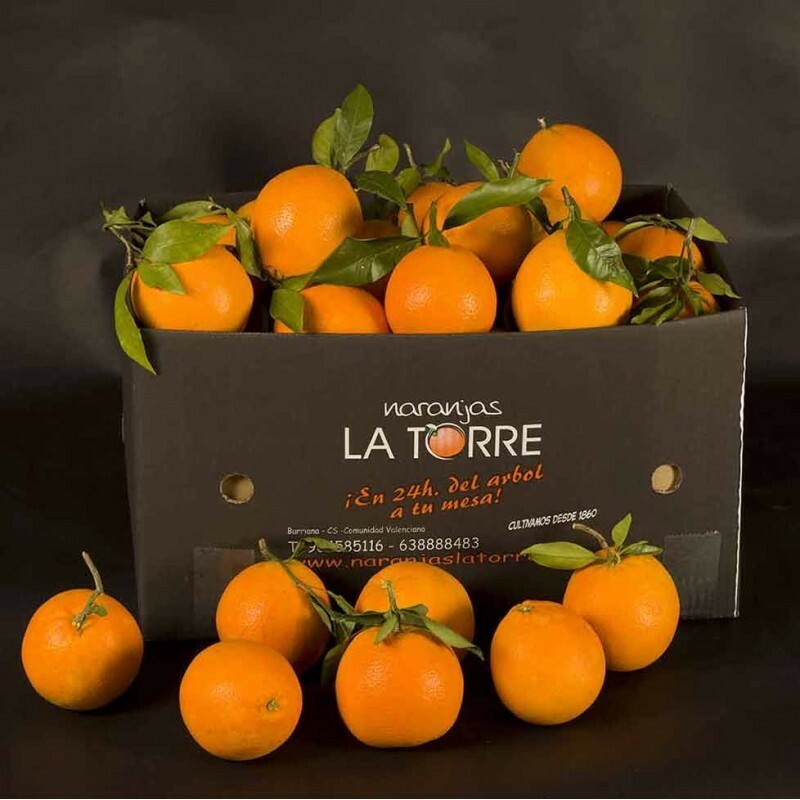 These Navelina oranges are perfect to make juice because they are ecological oranges. They have high levels of water and vitamin C content, folic acid, and minerals. 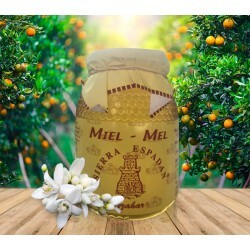 Besides, the fiber quantity that the oranges have in the white part of the pulp and cortex help the intestinal transit. Come buy our cheap Navelina oranges for juice and you will never want any other orange. Rembember, if they are not of your liking, you don't have to pay for them! 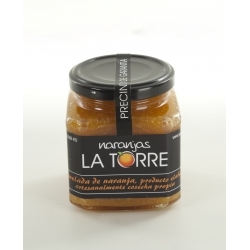 Seguramente las mejores naranjas que he probado en mucho tiempo, hacen un zumo riquísimo. Las recomiendo.